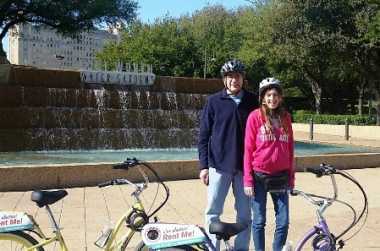 Fort Worth visitors and residents now have a fun new way to explore the city -- by electric bicycle. 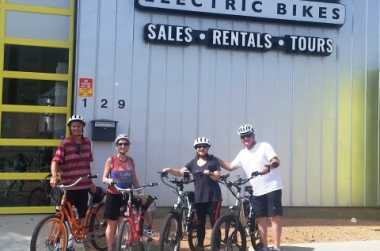 Pedego Electric Bikes offers guided electric bike tours of downtown and the Stockyards. Riding an electric bike is just like riding a regular bike, only better! You can pedal as much or as little as you like. Our bikes have quiet electric assist, which takes care of the hard work with a mere twist of a throttle. Pedego Electric Bikes features the industry leader Pedego Electric Bikes and we have them in a rainbow of colors.